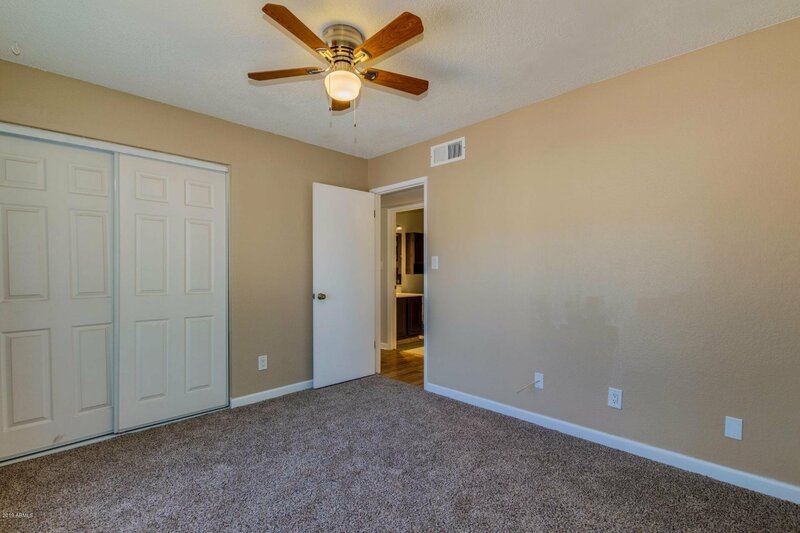 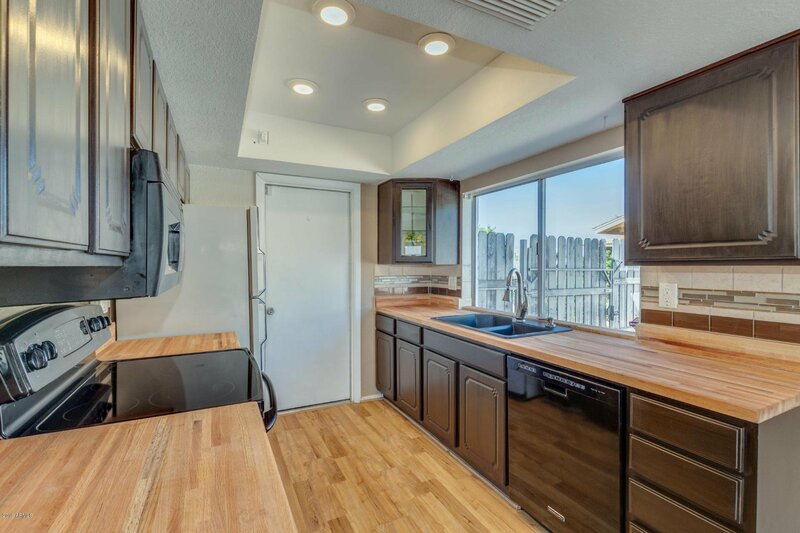 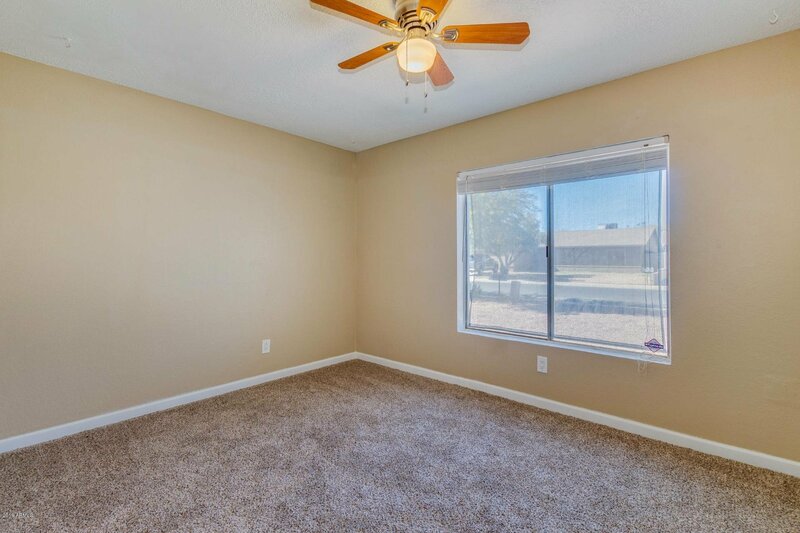 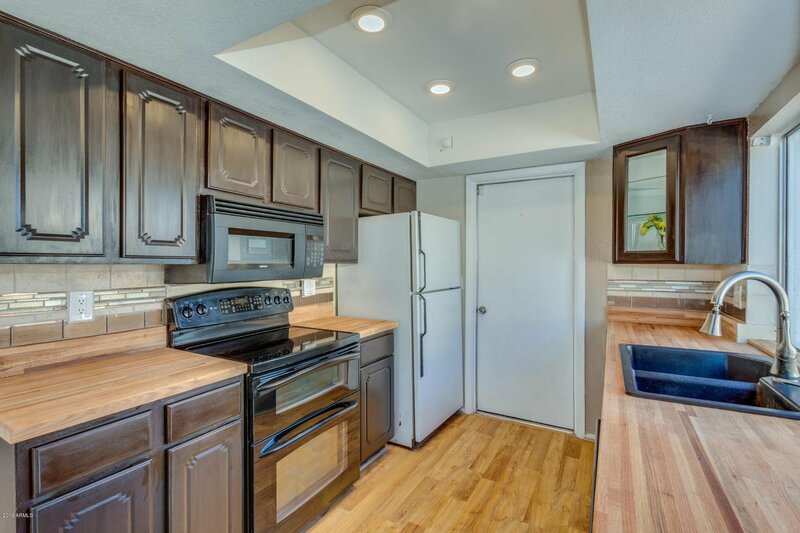 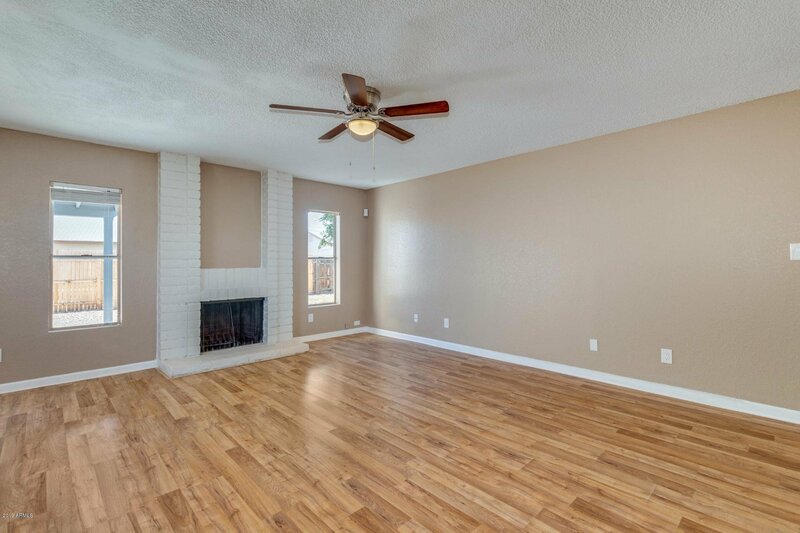 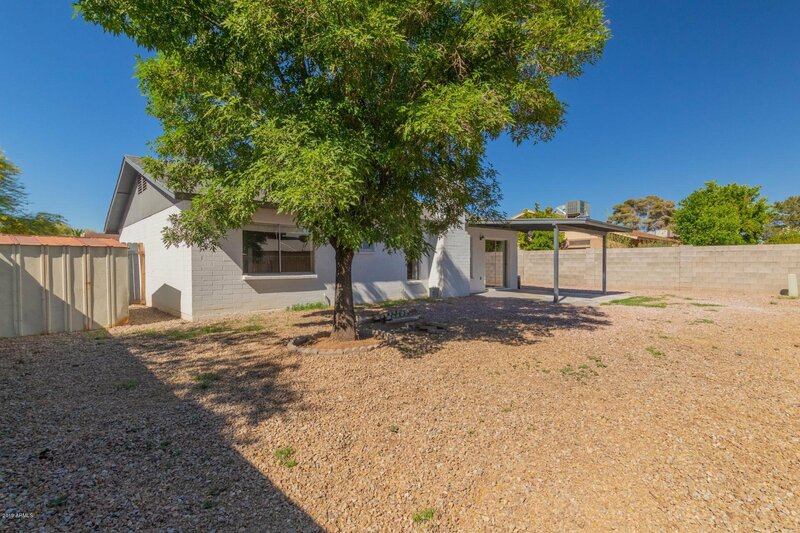 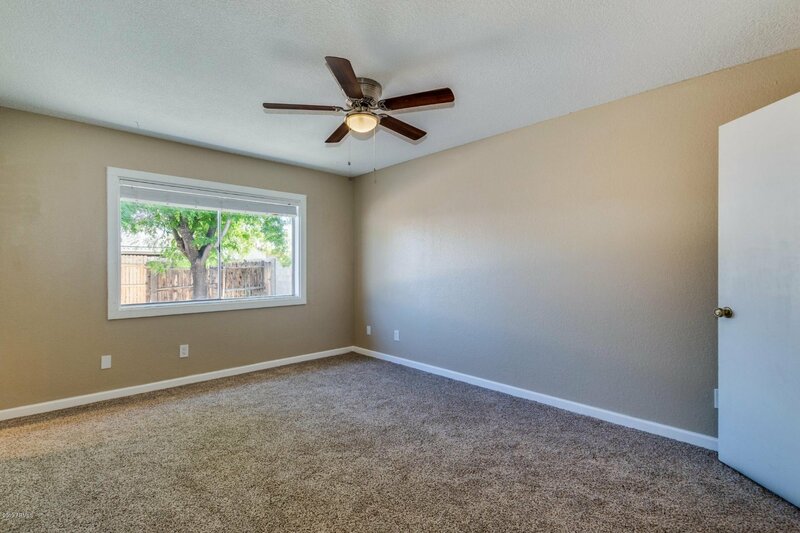 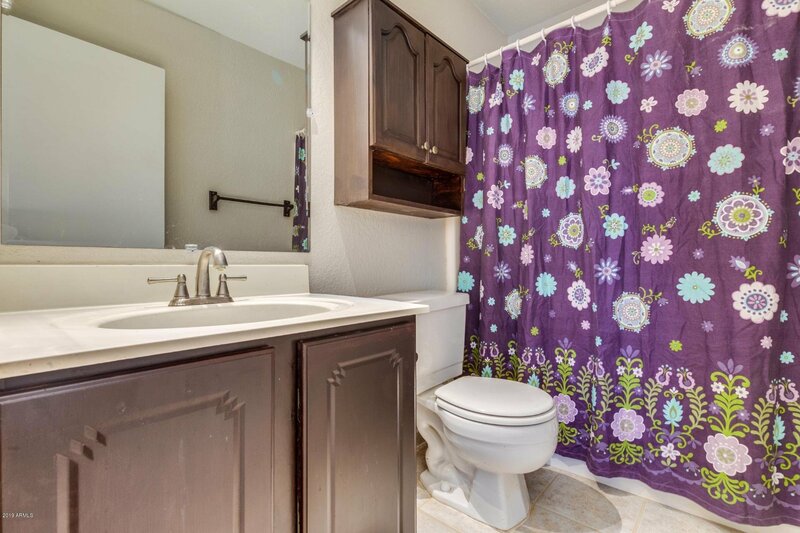 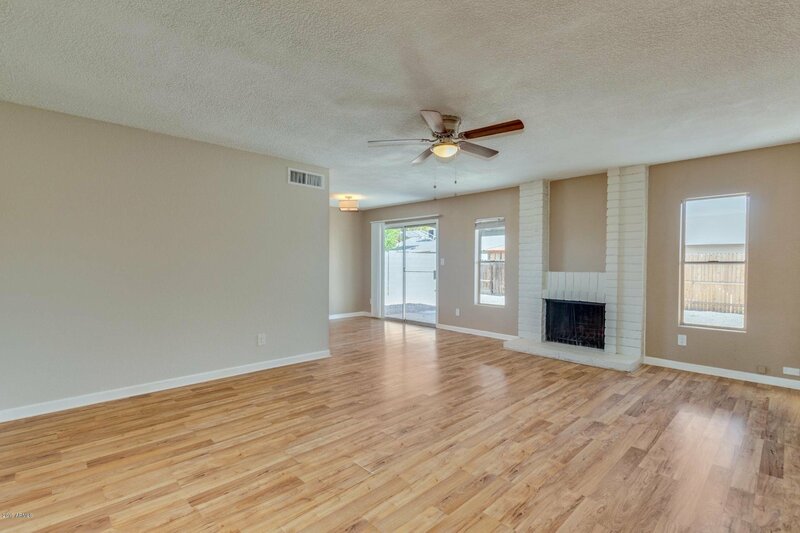 DON'T MISS this charming 2 bedroom, 1.75 baths, 2 car garage home offering open floor plan, fresh paint, new carpet, new fixtures, wood burning fireplace, butcher block countertops, epoxied garage flooring with storage cabinets, RV gate and plenty of room to store all your toys. 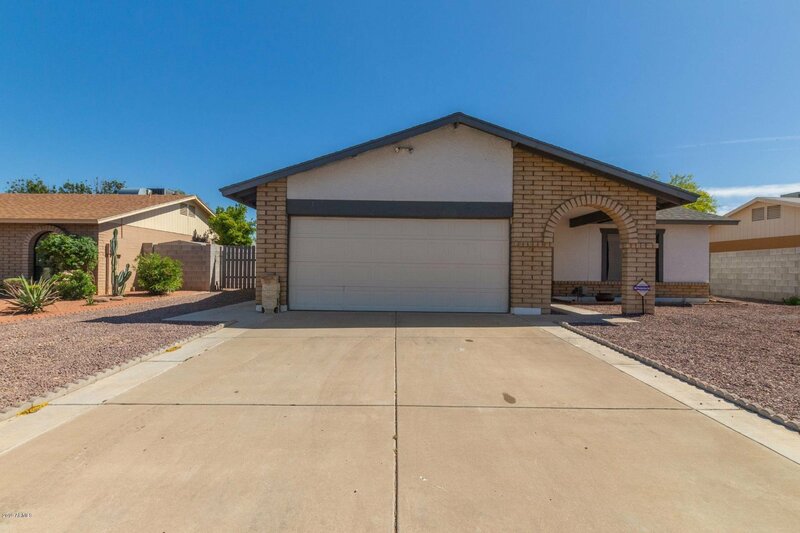 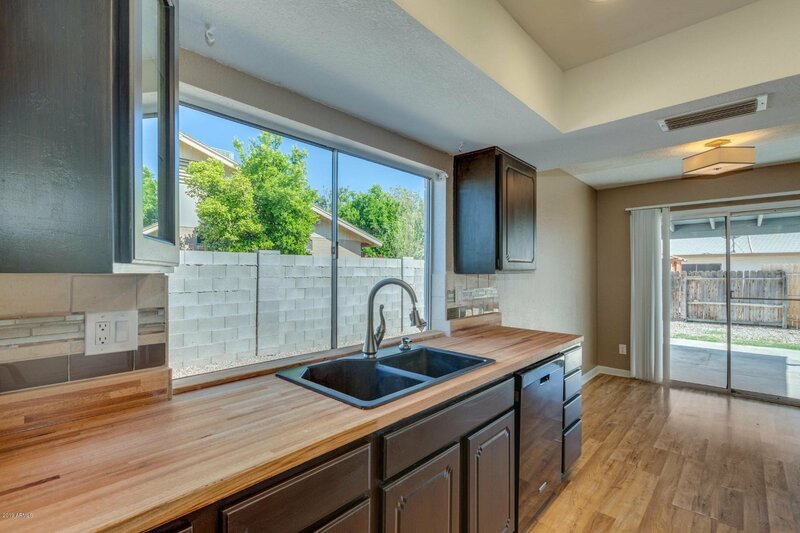 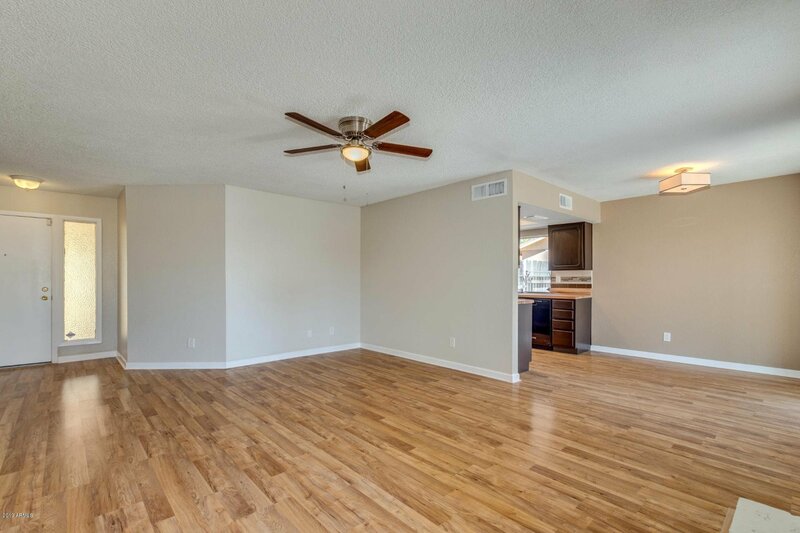 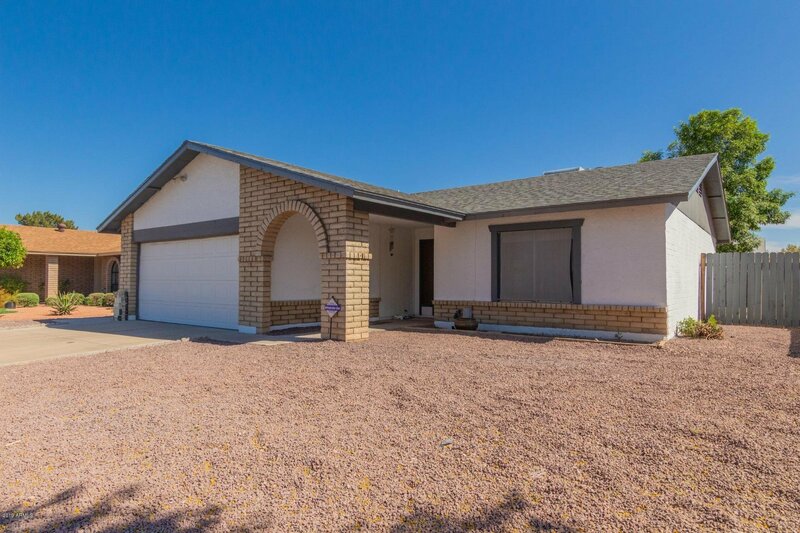 This home is minutes away from Cardinals Stadium and Westgate offering a wide variety of restaurants, shopping, and entertainment. 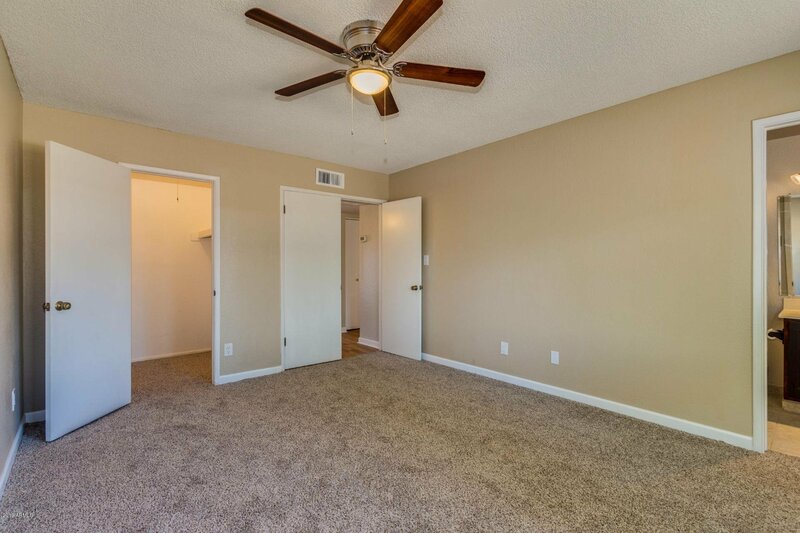 Easy access to 101 and I-10. 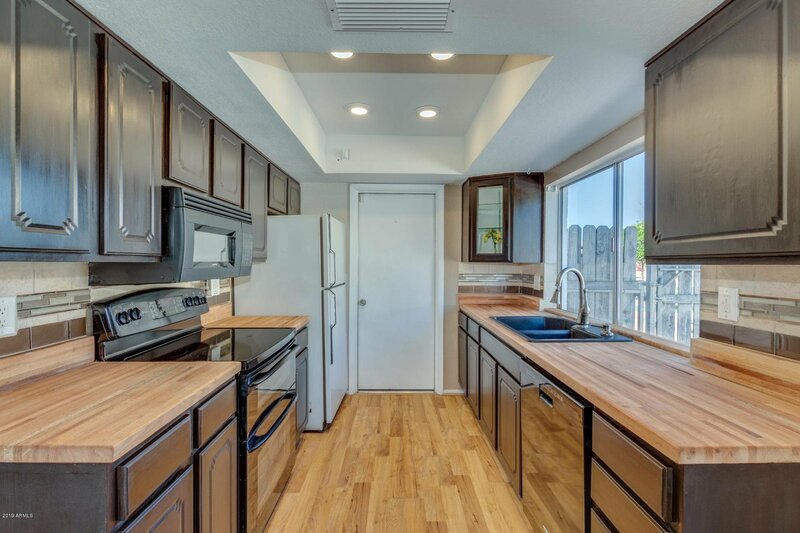 Listing courtesy of America's All In One Real Estate Services, Inc..